A lot of people think that Instagram life is real life. Pictures with Yankee candles burning in the background, a nicely laid flower or two and a relaxed home owner in their immaculate home. I shall never be one of those people. I live in a tiny, dark, two bedroomed cottage with my little man and with all the pets and toys, it’s a real struggle to try and keep the place tidy. I do however have my first ever Yankee Candles (I know, where have I been?!) 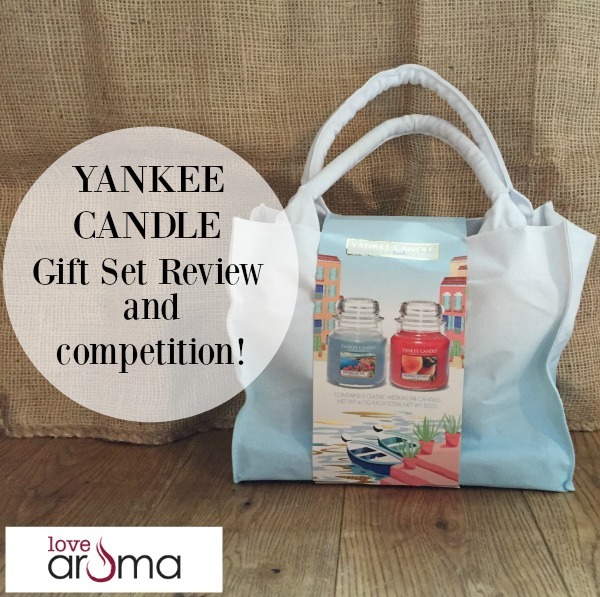 that were ever so kindly sent to me by Love Aroma, an online store that sells a number of different fragrances candle brands, reed diffusers and fragrance lamps, along with the necessary accessories. 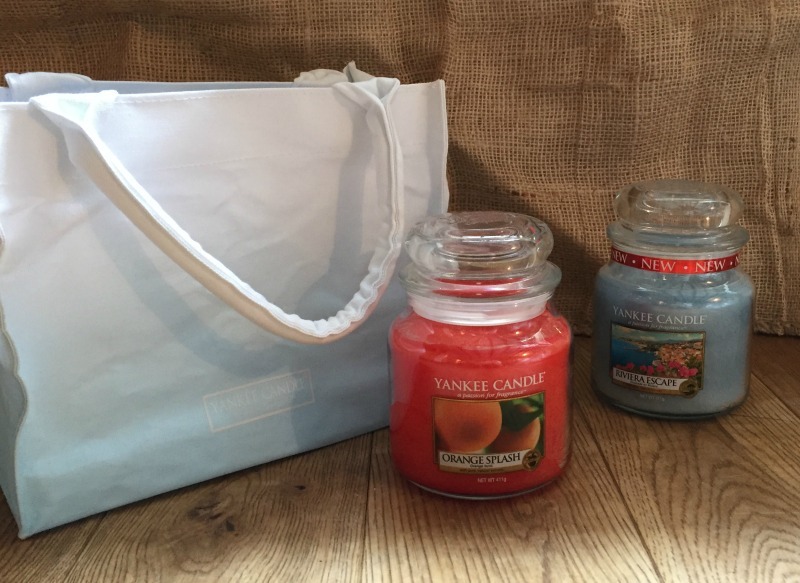 I was sent a gorgeous summer set of two candles in a lovely summer tote bag. The bag is lovely and great for carrying just the essentials out with you when popping out to the park or for at the beach. The candles are massive! I love this as I tend to be really tight and despite loving a smell, I limit how much I let myself burn a candle so that it doesn’t run out! Weirdo. I’ve obviously seen the candles around at peoples houses and in shops and the one thing that I do know is that their fragrances are strong and perfect for making the house smell lovely when you have a sometimes large wet dog in it. Gross. I decided to try that citrus candle first – ‘Orange Splash. It’s blood orange in colour and I love the clean fresh way that citrus literally cuts through other odours. Saying this, I don’t know if I got one that isn’t as strong as normal but it really disappointed me as I couldn’t smell it very well and I have a really sensitive sense of smell! I tried it in a number of locations but I just couldn’t smell the fragrance unless I was stood right on top of it. Saying that, I will still burn it and hopefully, it’s just an issue with the top layer or something. That’s a real shame and could just be a one off. The next fragrance Riviera Escape was more of what I was expecting – a really strong fragrance that filled my house in a short space of time. We had the back door open for the dog to go in and out and even an hour or so after blowing the candle out, I could still smell it and that’s exactly what I was hoping for. Perfect. Now that I have finally been introduced to having these candles in my home, I’ll definitely get more and Love Aroma makes it so easy to order, especially when like me, you don’t always manage to get out of the shops due to mobility or living in an area that doesn’t stock them .They have a great sale on at the moment and I also have a competition running with them, to win a set of Yankee Candles for yourself. To enter, just click on the Rafflecopter link below. Competition ends 12am 19/9/16. Good Luck! Disclosure: I was sent the above product in order to review but as always, all thoughts and opinions are my own. I loved Salted Caramel before they stopped making it. My new fave for the winter months is Pain au Raisin. It’s delicious and lingers for ages. I love Yankee Candles and had their Callander last year. A new fragrance every day was so much fun! 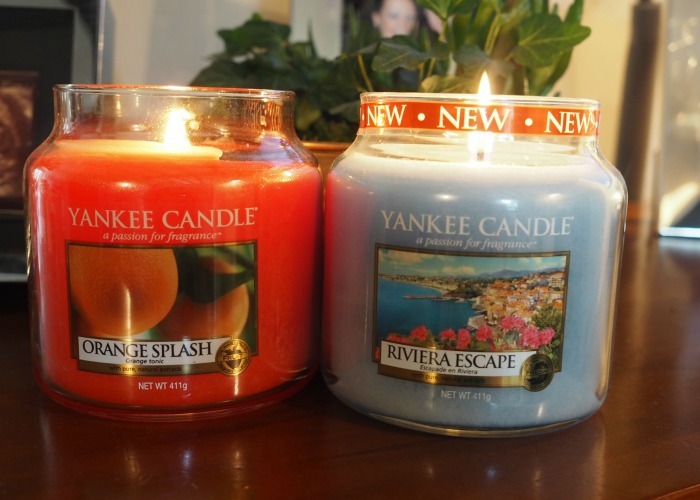 I’ve never had a Yankee Candle but orange splash sounds lovelyl. I still enjoy lighting the Christmas Eve Yankee Candle I received last Christmas! Always been a huge fan of Yankee Candle! They can be pricey but last a long time and make my apartment smell amazing! I love the different scents Yankee do, some of them are so obscure but lush! 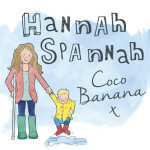 I am so entering this comp! I love so many of them depending on the season, for me I like Autumn Night now as the darker season approaches. I adore candles. Always a very welcome gift! Hard choice but my current favourite is my Wild Fig.